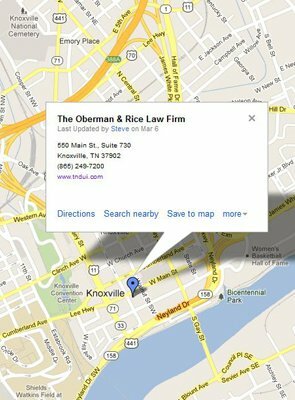 The Oberman & Rice law firm has invested in numerous resources that are vital to the successful preparation of our cases. In combination with our skill, knowledge and experience, these resources equip our firm with the necessary tools for the best possible presentation of a client’s case before a judge and/or jury. 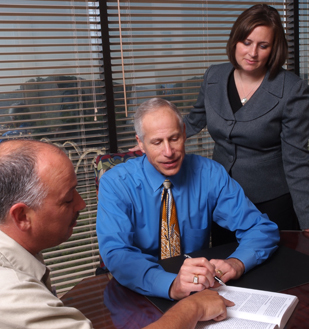 Oberman & Rice prides itself upon our commitment to our clients by providing unsurpassed personal attention. Every member of the firm and our staff is made aware of a new case and any associated urgent needs of the client within 24 hours of acceptance of the case. Our firm continually strives to provide not only exceptional service, but also prompt and thorough communication with our clients. 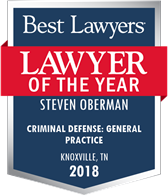 As such, the Oberman & Rice law firm employs a team of support professionals who are not only talented, but are as equally devoted to our clients as the attorneys. 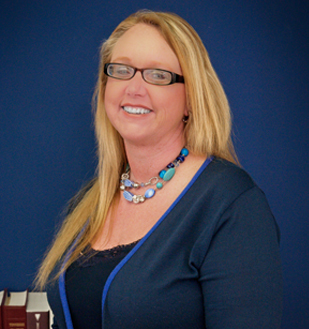 In particular, our Office Manager, Kim Davis, has dedicated more than 10 years to assisting our attorneys and offering support to our clients. We have also developed a standing and ongoing relationship with professionals from across the United States to assist us in obtaining the best possible results. 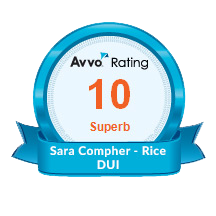 These professionals include an investigator, registered nurse, field sobriety test (FST) expert, drug recognition expert (DRE), blood test expert, breath test expert, accident reconstructionist, and jury selection expert. Our Tennessee DUI attorneys and support staff are ready and able to answer your questions and to attend to the needs of your case. However, whether you retain this firm or another, the importance of retaining a Tennessee DUI lawyer that you trust as soon as possible cannot be over-emphasized. Do not delay consulting with your friends, family members, related professionals and others whose opinion you value. 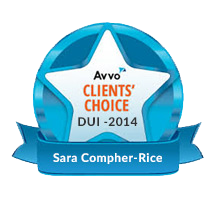 A delay in hiring a DUI lawyer may adversely affect the investigation and ultimate disposition of your case. As a part of preparing cases for court, it is often necessary to take photographs of the scene, interview witnesses, take measurements, review police communications, and otherwise fully investigate a case. The Oberman & Rice law firm works with a local private investigation firm who shares our commitment to excellence and professionalism — Tom Ham Investigations. 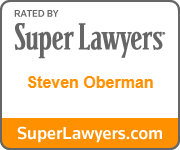 The Oberman & Rice law firm is committed to staying on the cutting edge of research and courtroom technologies. In fact, our lawyers write and lecture on effective uses of technology in case preparation and trial. The use of modern technologies in the office setting increases office efficiency, allowing our Tennessee DUI attorneys and staff to devote more time and energy in case preparation and to provide the personal attention our clients deserve and have come to expect. The advances in courtroom technology have been instrumental in both presenting the facts of the case and in better educating both judges and juries on the intricacies on the law as they apply to the facts. Ultimately, the employment of these technologies results in lower attorney fees and associated expenses for our clients. Our firm also employs a number of demonstrative aids such as police blue lights and field sobriety test instruments, which are available for use at the trials of our clients. 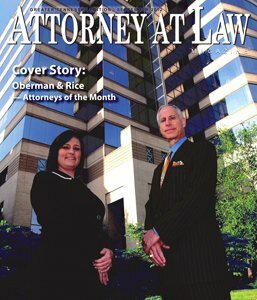 Click on the links below for more information about the Oberman & Rice law firm.